Yun Yat, wife of Son Sen, Cambodian Deputy PM, charged with eradicating Buddhism. In 1975, Cambodia’s capital, Phnom Penh, fell to the Khmer Rouge, an extreme Communist guerrilla faction. Led by Pol Pot, they immediately declared ‘year zero’, banning all institutions, including stores, banks, hospitals, schools, religion and even the family in an attempt to create ‘purity’. The Khmer Rouge killed anyone who opposed their ideology. Sometimes mere ability to read resulted in death. Minority groups, in particular the Vietnamese, were targeted by the Khmer Rouge leadership for elimination on racial grounds. Buddhism was targeted as a ‘reactionary religion’. Only 2,000 of Cambodia’s 70,000 monks survived, and 95% of its Buddhist temples were destroyed. An estimated 2,000,000 Cambodians – around 30% of the population – died from starvation, torture or execution between 1975-1979. The victims included high numbers of Buddhist monks, Vietnamese, Chinese, Thais, Cham Muslims and Kola. Vietnam invaded in January 1979, ending the genocide. 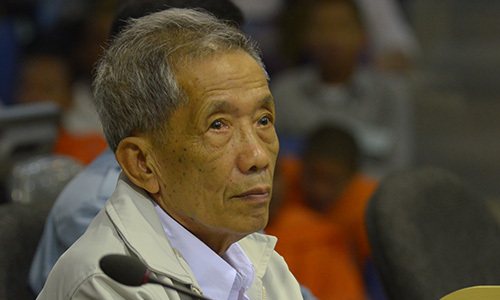 Found guilty in 2010 of crimes against humanity, Khmer Rouge prison chief Duch was sentenced to 35 years in prison. 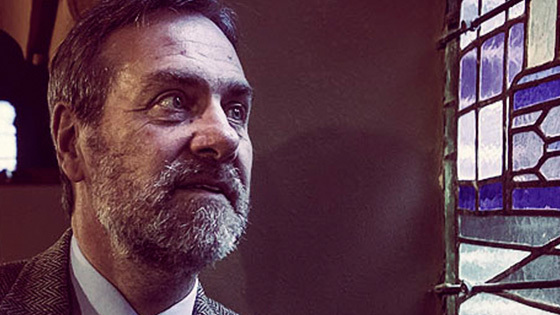 Involved in documenting Khmer Rouge atrocities since 1978, Ben Kiernan (pictured) founded the award-winning Cambodian Genocide Program at Yale in 1994. Its site is information-rich. 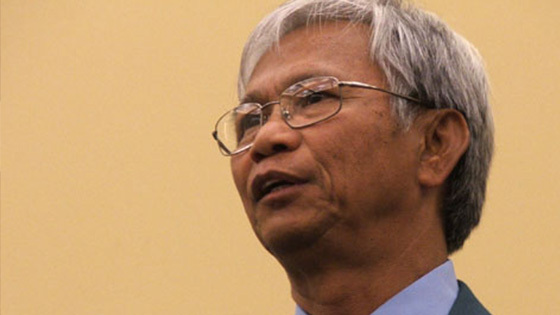 Oscar-winning film ‘The Killing Fields’ (1984) immortalized the story of survivor Dith Pran (pictured). Pran lost 50 of his family and endured four years in Khmer Rouge labour camps. 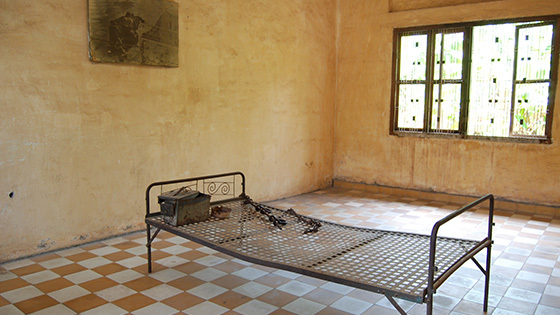 Tuol Sleng, a site where the Khmer Rouge interrogated and murdered up to 17,000 prisoners in Phnom Penh, is today a genocide museum. Only 12 people are known to have survived.